Just as domestic properties need to be wired up, commercial and industrial properties need electrical installation too. Proper wiring allows the workload to be distributed so that they to work together to give you maximum results. These factors produce greater efficiency and longer lasting motors and wires. 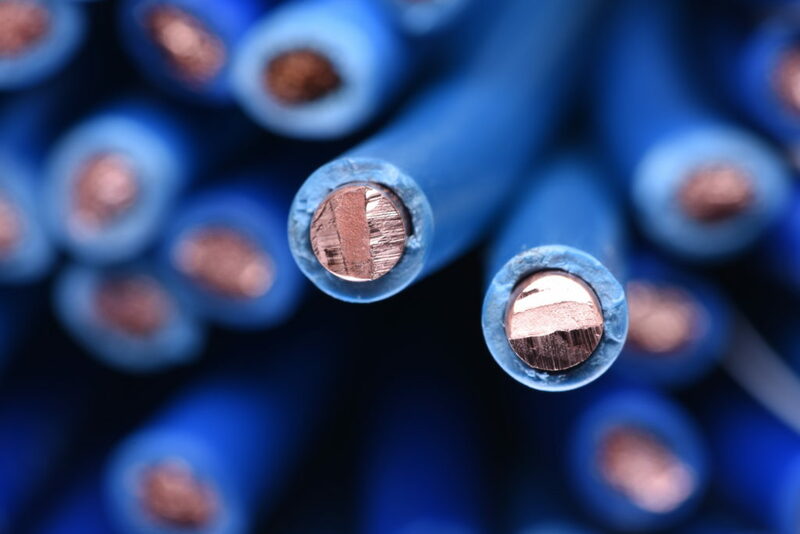 At American Electric, we carry armored cable that demonstrates excellent crush, heat, moisture and chemical resistance to meet the requirements of harsh industrial conditions and hazardous locations. The Square D Mobile Innovation Tour is Coming! Join us May 8th for street tacos and a demonstration of Square D's innovative products!